Extra The Mannarasala Temple in Alleppey is a snake temple and it is known that all serpent related problems (whatever those may be) are solved there. The temple houses the Nagaraja and the Naga amma deities. 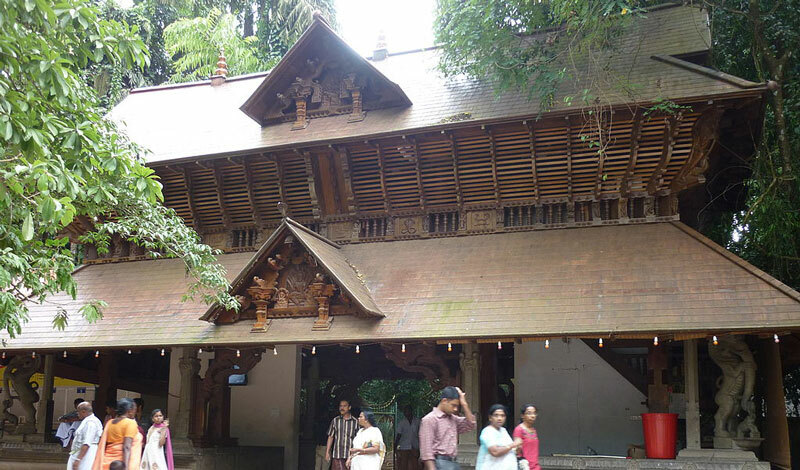 Facts The Mannarasala Temple in Alleppey is one of its kind and is known to have approximately 30,000 Naga images. This temple is one of those marvels which you have to see from your own eyes to take in the beauty of it all. 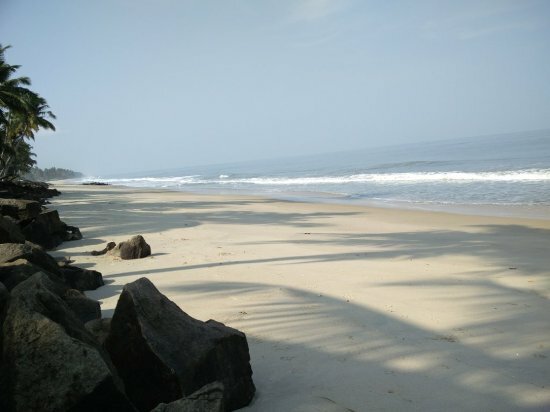 Extra Blessed with stretches of unspoiled coastline, the borders of which are formed by lush tropical forests, this place is where one can find nature in its most vivid form. Facts After the ill-fated Tsunami attack, the Government has taken the initiative to rebuild the beach for developing tourist interest. A viewers gallery has been established, from where beach lovers can catch unobtrusive views of the endless waters of the Arabian Sea. People Love For Place A small beach , less crowded , nice to spend time with family and enjoy the waves. Its comparatively clean. Tips Swimming is prohibited at the beach as the sea is quite rough and tides are quite high. Brief Tranquil, brackish lagoon ringed with palm trees, featuring boating, boat races & bird watching. Facts Kayamkulam boat race is conducted in Kayamkulam Kayal. Extra The name 'Pathiramanal' means 'Sands of Night'. Estimates say that the area has 91 local species of birds and 50 migratory birds. 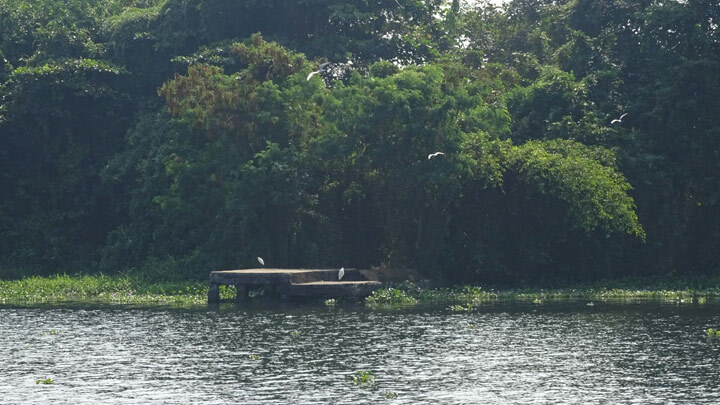 Facts One can see Pintail Ducks, Common Teal, Night Heron, Cormorant, Darter, Indian Shag, Purple Heron, Cattle Egret, Indian Pond Heron, Little Egret, Bronze-winged Jacanas, Stork-billed Kingfisher, Whistling Duck, Cotton Pygmy-Goose, Little Cormorant and Whiskered Tern. People Love For Place Calm and cool atmosphere inside the dense forest. 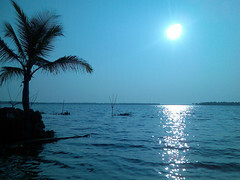 Tips A 1.5 hour motor boat ride or a 30 minute speedboat trip from Alappuzha gets you here. 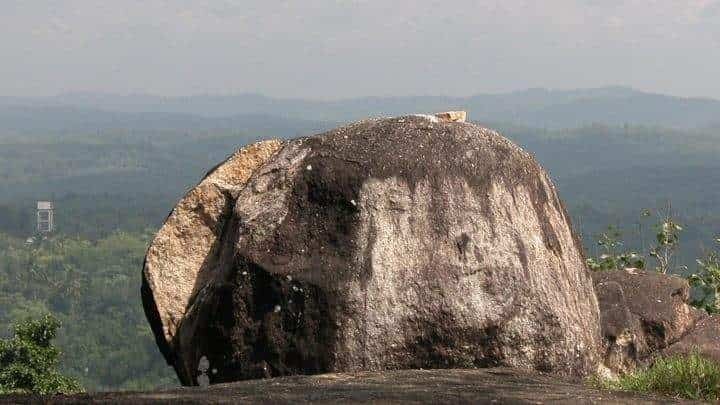 Brief Pandavan Rock, one of the popular tourist attractions, has derived its name from the Pandavas of Mahabharata. Extra Located at Urukunnu, tourists visiting this cave have to take a walk to the destination, however it is not a hard climb. Facts It is believed that they stayed inside this cave during the time of their exile. Popularly known as the Rock of the Pandavas, it is also an ideal picnic spot. People Love For Place Beautiful place, best place for hangout.The surroundings of this place are very beautiful. Tips Along the trails, visitors can enjoy beautiful views from several vantage points, which include views of adjoining hills, forests and the Kallada Dam.